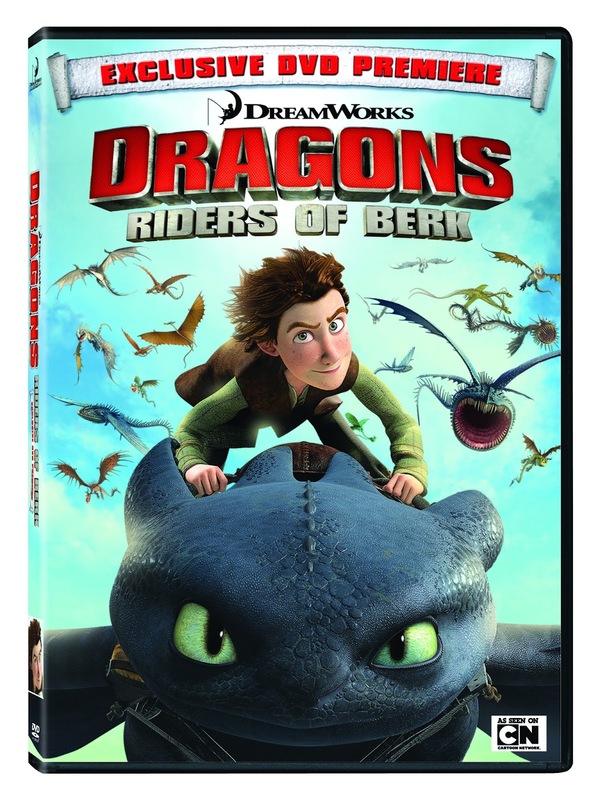 Buckle up for more high-flying action and fire-breathing fun with this thrilling debut of the animated TV series based on the Academy Award®-nominated hit movie How To Train Your Dragon! The epic story of Hiccup, Toothless and his fearless friends continue with 4 explosive episodes filled with all-new adventures and exciting, never-before-seen dragons. Also, make sure to check out this awesome app Dreamworks has put out to promote the show. This outstanding AR mobile app lets movie posters, playing cards and more come to life! 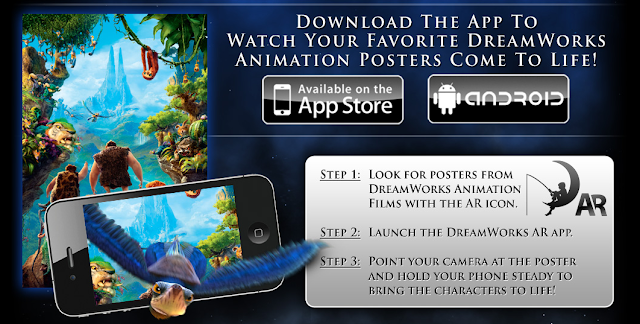 Simply go here to download the app (iPhone or Android): http://www.dreamworksanimation.com/ar/. After that, it's as simple as opening the app and holding it over a Dreamworks poster or card. In moments they get animated for you!